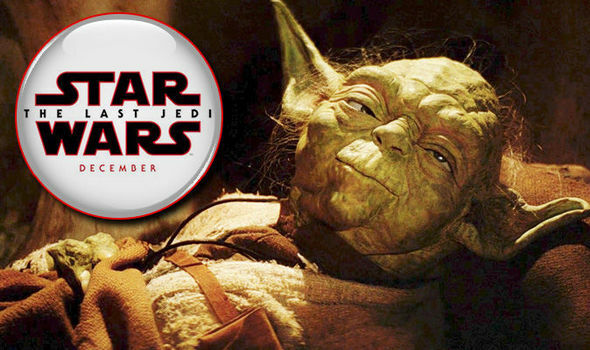 Star Wars 8 The Last Jedi leak: FIRST LOOK at Yoda – Will he somehow NOT be a Force ghost? STAR WARS 8 The Last Jedi has seen a leak providing the first look at Yoda, but will he somehow not be a Force ghost? The Mountain Between Us movie reviews: How do Idris Elba and Kate Winslet fare?